Why no X or H-pipe? This may be a dumb question as to I am new to the IS250, but will this fit a 2015 F sport? Is there a check engine light on after driving it for a while? 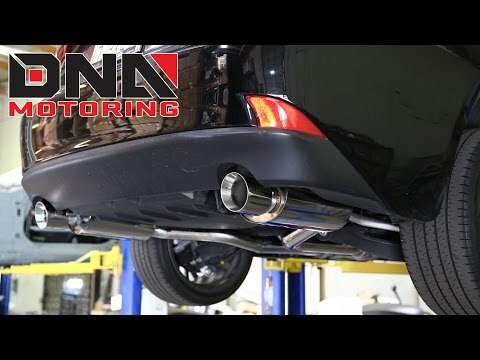 Name of the exhaust? Where can i get? Does this fit the AWD? what's the name of this beat?